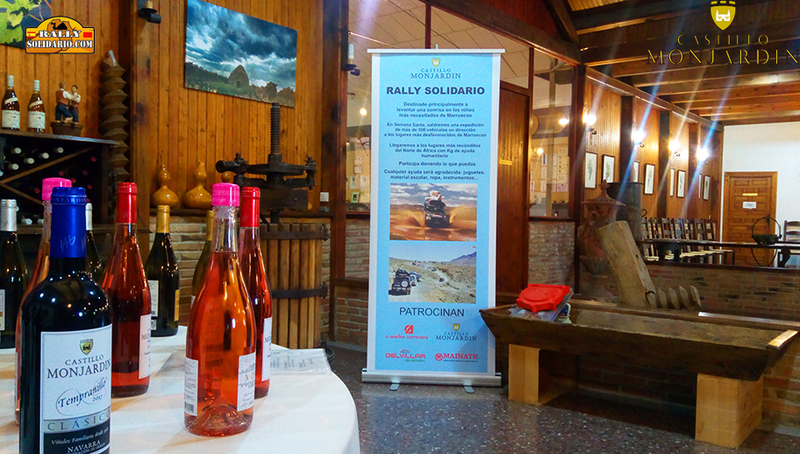 This year 2019 Bodegas CASTILLO MONJARDÍN will embark on a SOLIDARY RALLY together with the Duran hardware organizers and the Solidarity Rally Association. Willing to raise a smile in the most needy children of Morocco. As we have done on different occasions, always committed to the spirit of solidarity of the winery. The Solidarity Rally Association is an organization that throughout the year collects clothes, shoes, toys, school supplies, non-perishable food. In order to deliver it to the most needy in the different Rallies organized by the South of Morocco and North Africa . The idea arises in 1997 from the concern for the solidarity and adventure of a young Sevillano named Miguel, which materializes in Rally Solidario.